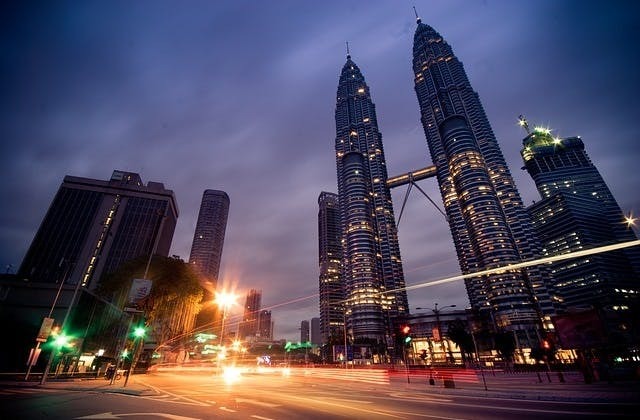 Kuala Lumpur has the Coordinated Universal Time offset of 28800. China Eastern has the slowest flight from Kuala Lumpur to Kuala Lumpur at 65 hours and 28 minutes. The Hotel Nikko is within a kilometre from Kuala Lumpur airport.